ALL TICKETS WILL BE SOLD ONLINE. NO tickets will be available at any of our studio locations. ALL SALES ARE FINAL. Check out the Ticket FAQ page for assistance with your purchase. Stop by the Saddle Rock studio at any of the following times to discuss with our staff and discover why our competitive dance team will be a great opportunity for your dancer(s)! Contact us at millersdanceforce@gmail.com or info@millersdancestudio.com for more information. Registration begins April 15th. Register online here or visit our Hampden or Saddle Rock locations Monday through Thursday 4:30-7 pm, and Saturday 10-noon. If you have any further questions, give us a call at Hampden, 303-690-6040 or Saddle Rock, 303-693-7493. Classes run Jun 17th - Aug 17th, 2019. We are offering our very popular summer dance camps again this summer. Each day we will be doing a different theme so everyday will be a new adventure of fun and exciting dance. Each camp includes dance instruction, crafts, and a lot of fun! For our advanced dancers, sharpen up your dance skills and earn punches towards the Fall Ballet requirements with our Ballet Dance Intensive camps. 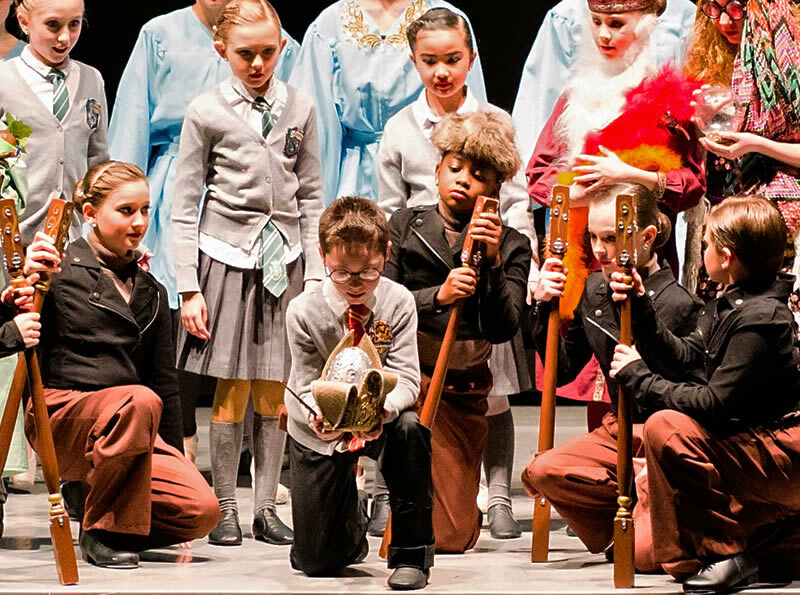 Back by popular demand, we have two Musical Theater camps for all ages. 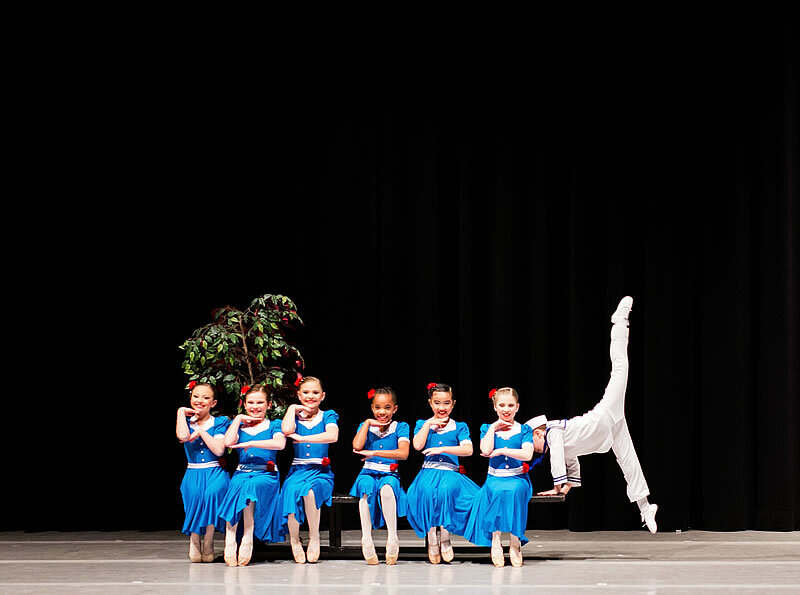 Interested in joining the Miller’s Dance Studio Competitive Team? Miller’s Dance Force will be holding auditions for it’s 2019-2020 company. Auditions open for all dancers ages 4-18 serious about taking dance to the next level! All rehearsals will be held at the Hampden Studio. You may also sign up at the desk. 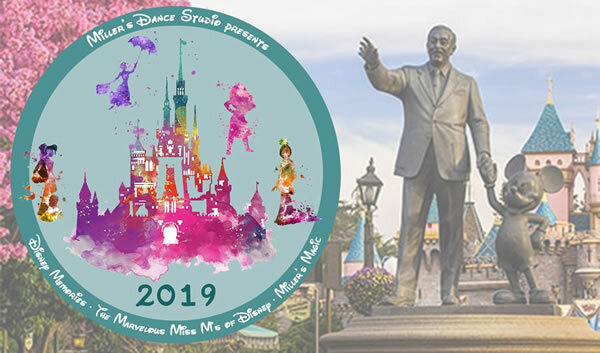 The The Marvelous Miss M’s of Disney cast list & rehearsal schedule has been posted. All rehearsals will be held at the Hampden Studio except where noted. Thanks to all those who came out for the audition. We appreciate your time and talents to make our shows great! Register online here or visit our Hampden or Saddle Rock locations Monday through Thursday 4:30-7 pm, and Saturday 9:30-11:00. If you have any further questions, give us a call at Hampden, 303-690-6040 or Saddle Rock, 303-693-7493. Classes run Sept 4th, 2018 thru May 25th, 2019. Wish I could continue at Miller's, but i have since found a place closer to where I live. I highly recommend Miller's Dance Studio to people looking for quality, affordable dance education for their kids. 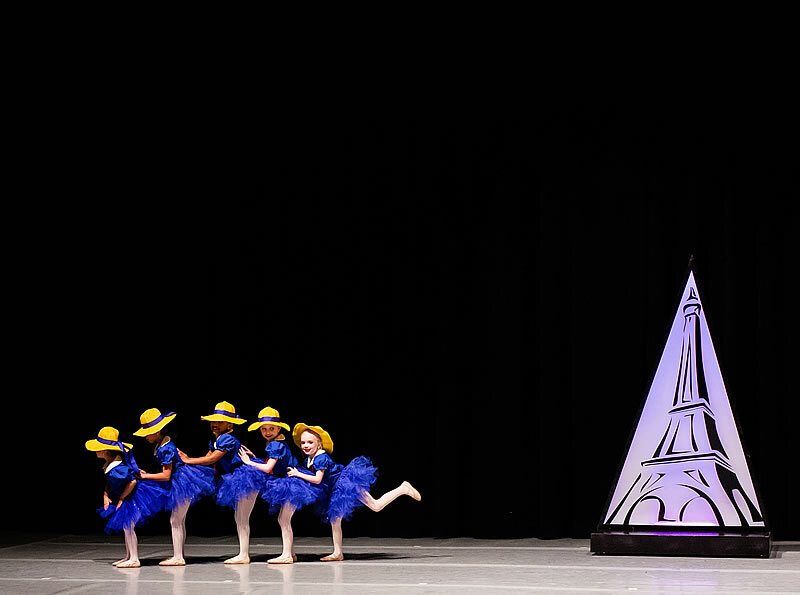 Miller’s Dance Studio has provided Colorado with dance instruction in all styles of dancing for over 61 years. We have 3 locations in Colorado, two in Aurora and one in Parker. Our newest location is in the Saddle Rock area in Aurora at Smoky Hill and E470. 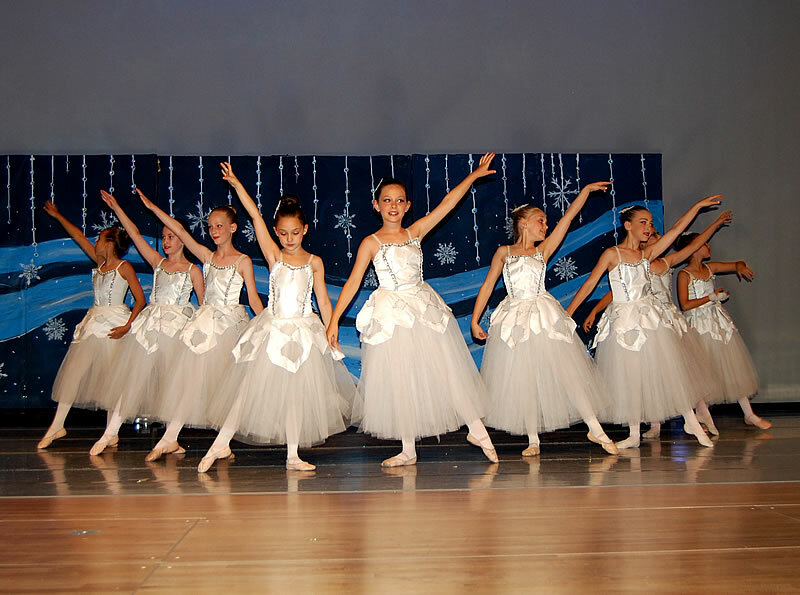 Besides offering the common styles of dance such as hip hop and ballet, we also offer Irish Step Dance and Ballroom. 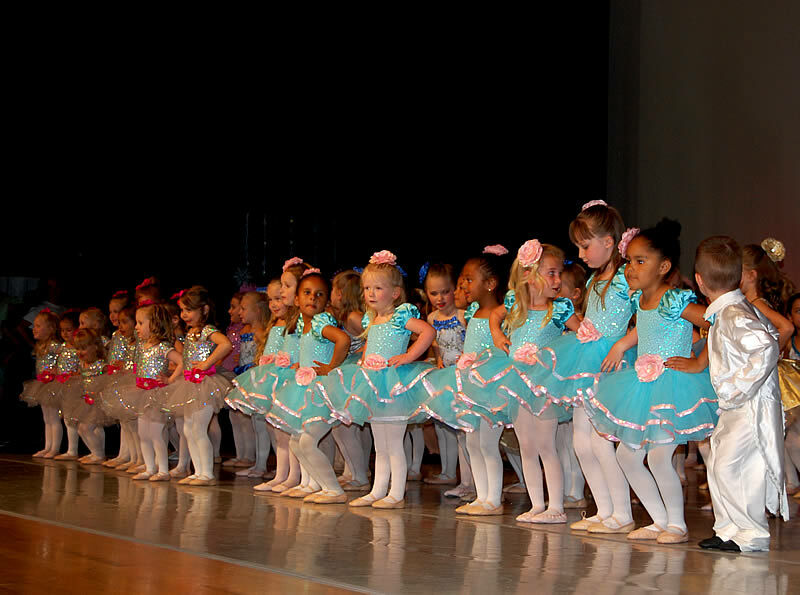 We have a wide variety of classes available for all ages starting from 18 months to our adult dance classes. We offer an all-boy’s dance class as well. If you live in or around Aurora or Parker, please give us a call to find out more about our dance program and dance instruction. 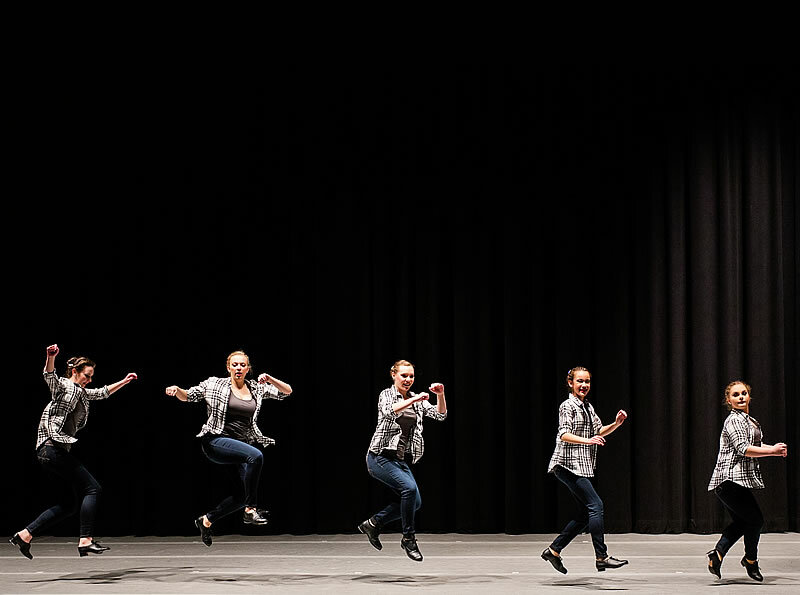 Miller’s Dance Studio has a well known competitive dance company that we call “Miller’s Dance Force.” This dance competition group continues to be a “force” in regional and national dance competitions, consistently winning top awards. Many past Miller’s Dance Force members are currently working professionally in the dance world including the Australian tap group known as “Tap Dogs”, music tours Cher’s “Dress to Kill”, Michael Jackson’s “This is It” and movie’s such as “High School Musical II, Stepbrothers, 17 Again, Fame, The Campaign, Rock of Ages, Burlesque, No Strings Attached, & Platinum”. Currently an alumnus is working on the Adrenaline Convention and previously with LA Dance Magic, Jump and Tap the Map Conventions. 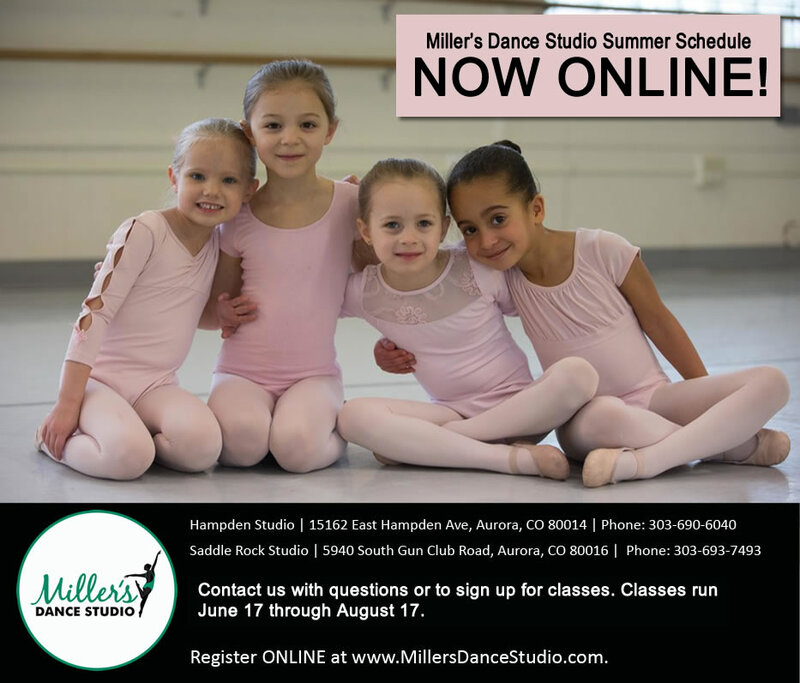 Miller’s Dance Studio is dedicated to the development of strong bodies and sound minds while instilling an appreciation for the art of dance in each of our dancers. We offer Pilates classes with reformers to keep the body in tune with the demands that dance requires. 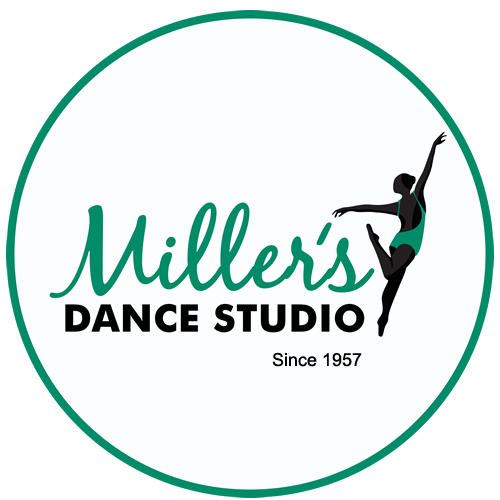 If you truly want to be a part of a well established dance studio for over 61 years and have fun while you learn to dance, give Miller’s Dance Studio a try and you won’t be disappointed. For better communications let us know the age of the student, their ability or experience level, the type of dance they are interested in and the preferred location. Which studio location are you inquiring about or interested in?